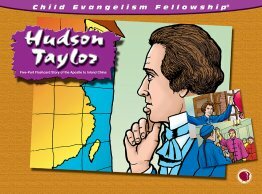 True missionary stories from around the world will impact the children you teach. 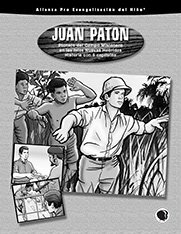 Adventure, suspense and moving accounts of God at work will inspire the listener to be a missionary. 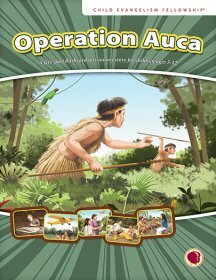 Operation Auca is a new five-part missionary story that will take children on a journey deep into the lush rainforests of Ecuador to meet Dayuma, a young woman from one of the most violent tribes on Earth, and missionary pilot Nate Saint. 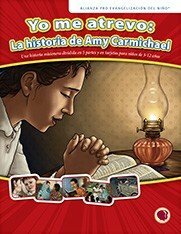 Children will discover the power of God’s love as they hear this true story of tragedy and triumph that has inspired missionaries for generations. 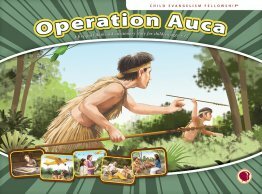 Complete English text for 5-part Operation Auca flashcards. 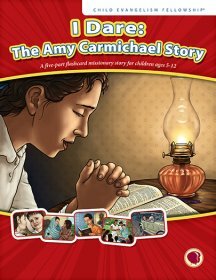 The story of Adhiambo helps children see the importance of consecration as they hear about Adhiambo growing up in an abusive home, coming to know Christ as Savior, and finally giving her life to God to work as a CEF missionary in Kenya and Sudan. 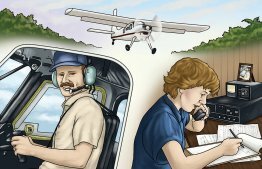 This story tells of how Martin and Gracia used their gifts and passions to serve God in the Philippines, of their kidnapping and captivity by terrorist, and of the death of Martin and continued ministry of Gracia. Even in the hardest times, they depended on God for everything. 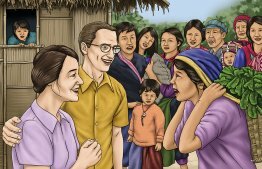 Cameron, founder of Wycliffe Bible Translators, had a passion for people who did not have the Word of God in their own language. God used him to minister to many different people groups. 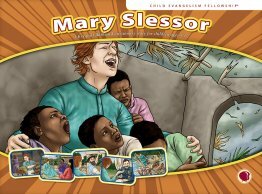 Children will be challenged to share God's Word with those who have not heard about Him. 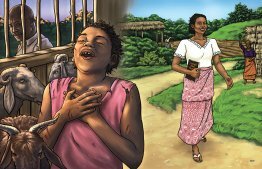 Throughout each lesson children will learn about Wamdi, a young girl from Nigeria who suffered persecution because of her love for the Lord Jesus. 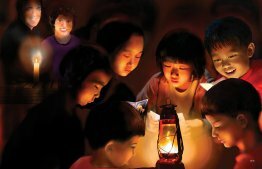 They will learn how they can love Jesus more than anything else because of His love for them. 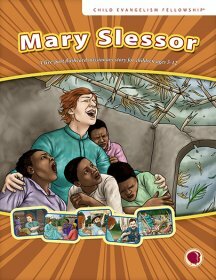 The story of Isobel Kuhn teaches children about her struggles to understand the truth of Scripture, her heartbreaking experience that led to Isobel believing in Christ and following God's call to become a missionary to the Lisu people in China. 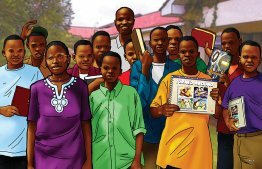 Children will be encouraged to share the Gospel even in the face of opposition from their peers, hardships and sickness. Six pictures. 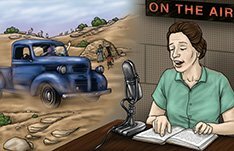 Jacob struggled to obey God and love his enemies while imprisoned in a Japanese prison camp during World War II but later returned to Japan as a missionary. 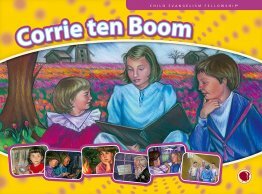 Children will be encouraged to love and share the Gospel with those who persecute them even when it's hard. 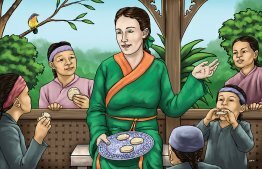 Lottie Moon had no interest in following God, but God changed her heart and soon he called her to China. There she showed her great love and determination, serving in that country for almost 40 years. 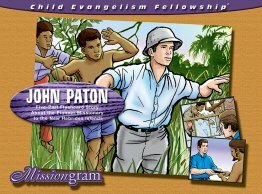 The story encourages children to use their gifts to serve God in whatever place He puts them. 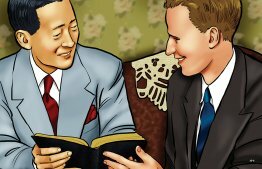 The Great Commission calls believers to share the Good News of Jesus Christ to all the world. Abner and Susan Pineda heard that call and followed God’s leading to a life dedicated to ministry in the Dominican Republic. This missionary story contains six thought provoking lessons about reliance on God to provide and protect. Ravi Zacharias is one of today's leading evangelist. 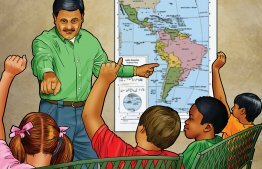 Children will learn that Ravi grew up in India where most of the people didn't know about God. As a result of receiving the Lord as his Savior Ravi had a changed heart and mind and travels the world sharing the message of Christ. 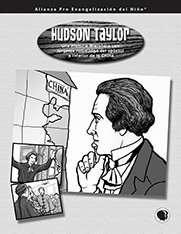 Inspire children to be witnesses for Christ through this five-chapter true story of God's faithfulness to Hudson Taylor as he journed to China, encountered difficulties there and influenced a hundred other missionaries to follow him. 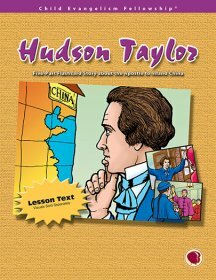 Teacher lesson text to teach the five lessons on Hudson Taylor. 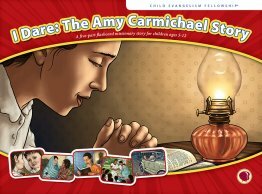 Teacher lesson text to teach the five lessons on Amy Carmichael. 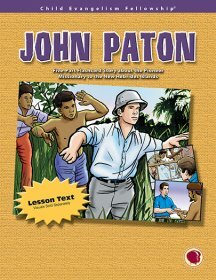 Teacher text for 5 lessons on John Paton. 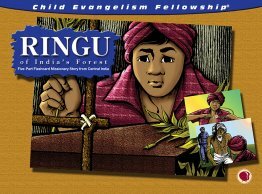 In Kurku, India, Ringu and his family live in fear of sickness, evil spirits and wild animals until missionaries shared with them the power of the one true God. 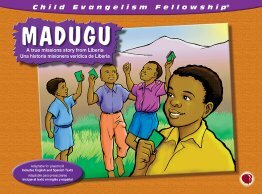 Based on the facts of Rinug's story, children can experience life in a faraway land and develop a heart for reaching the lost. 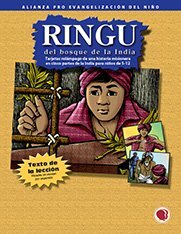 In Kurku, India, Ringu and his family live in fear of sickness, evil spirits and wild animals until missionaries shared with them the power of the one true God. 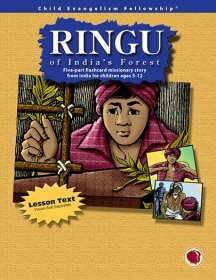 Based on the facts of Ringu's story, children can experience life in a faraway land and develop a heart for reaching the lost.